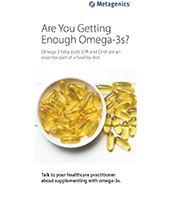 Omega-3s are fatty acids that have significant beneficial effects on health. 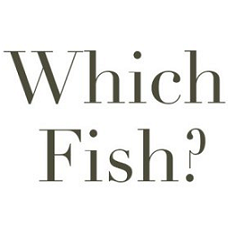 Specific omega-3s like EPA and DHA have been shown to support healthy brain and cardiovascular function. 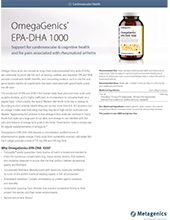 Fish oil supplements provide omega-3s like EPA and DHA. Quality and purity should come first when selecting a fish oil supplement to ensure they are free of impurities and contaminants. Omega-3s influence more than just heart health. 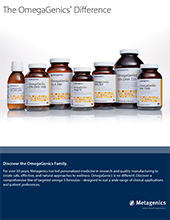 We offer a wide range of omega-3 oils. Every marine oil batch is third-party tested to ensure freshness, purity, and potency. Our omega-3s are manufactured with advanced molecular distillation, preserving the natural components of the oil. Cleaner oils have a cleaner taste, and natural fruit flavors make them taste even better. We source from fisheries that practice sustainable fishing to help protect the species and their ocean environments.